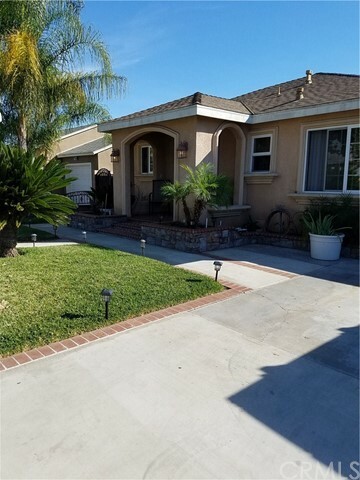 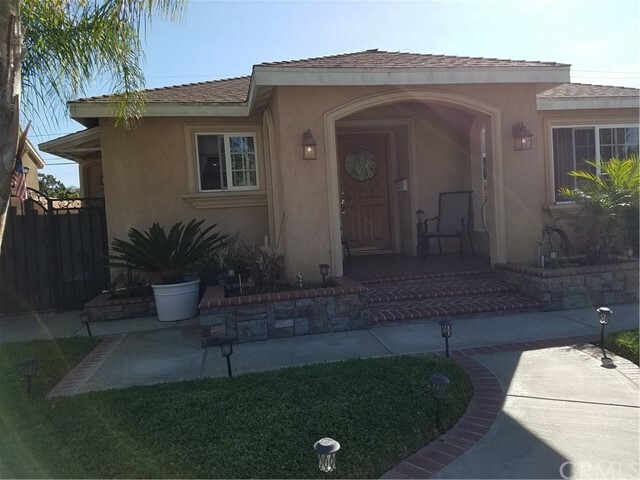 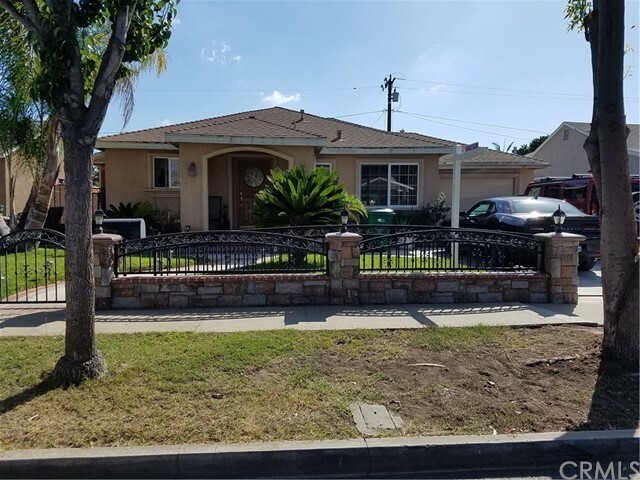 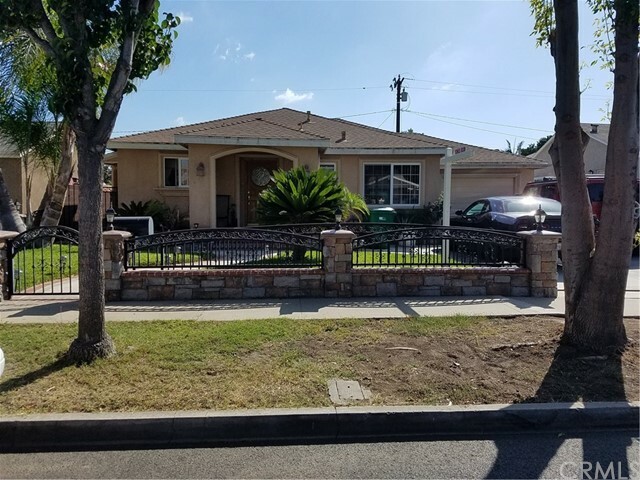 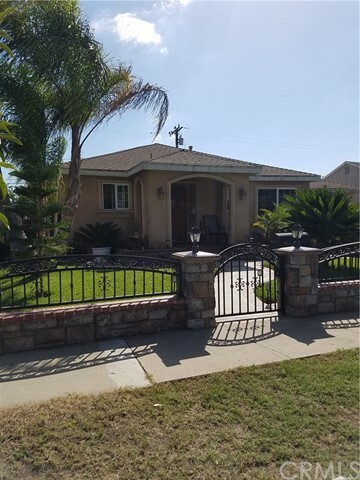 This Property in North Santa Ana, Has The Charm Of Mid Century Bungalow And The Comforts Of A Modern Home. 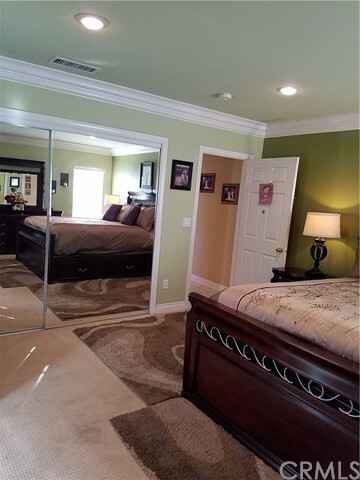 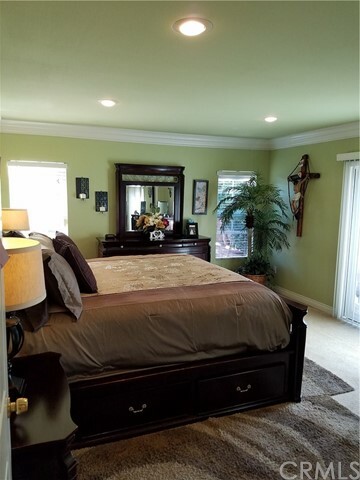 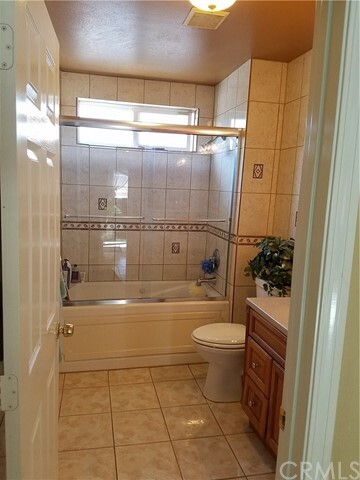 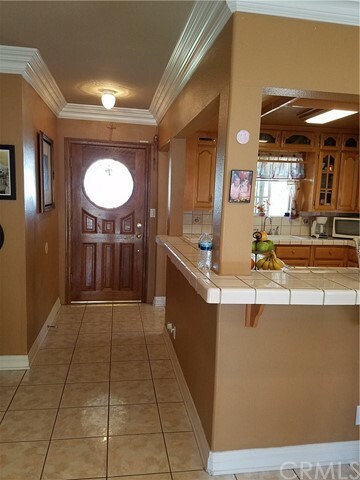 The Home Has 3 Bedrooms 2 Of The 3 Are Generously Size bedrooms, With 2 Full Bathrooms. 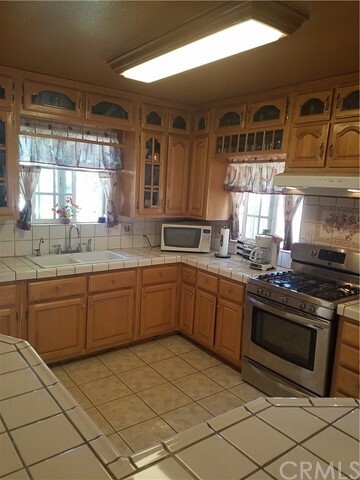 The Kitchen Has a Window View To The Front Yard, It Is Light & Bright , With Wood Cabinets, Tile Breakfast Bar and Countertop, Plenty Of Counter Space. 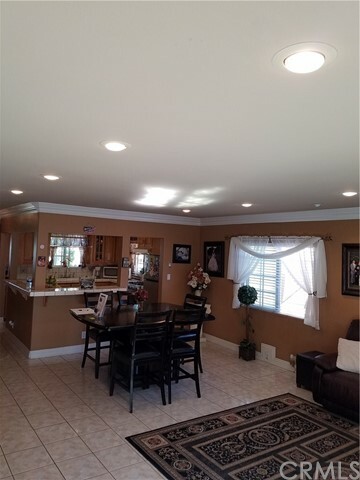 A Open Floor Plan To The Dining & Family Room Area, Double Pane Windows, Glass Sliding Doors, Beautiful Crown Molding, Recessed Lighting Through Out The House. 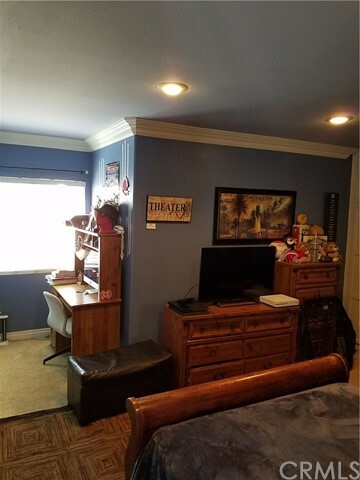 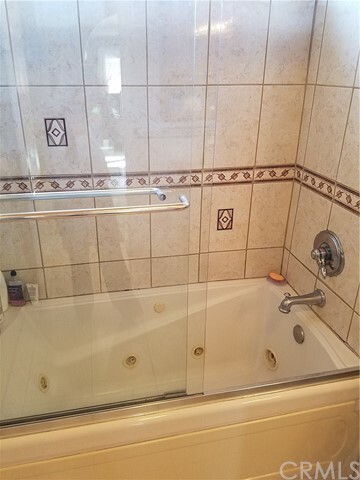 Force Heating & Air Condition Unit, This House Has Been Meticulous Maintained...... A BONUS Detached Rumpus Room With 3/4 Shower Room And Fireplace Perfect For Entertaining, This Home Is A Must See To Appreciate. 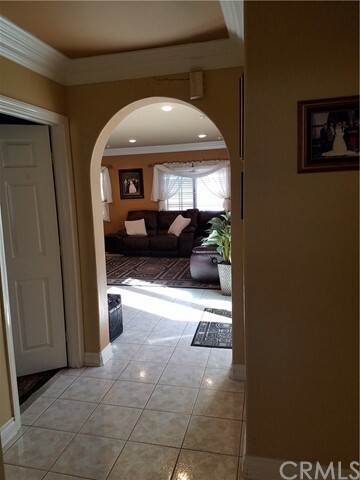 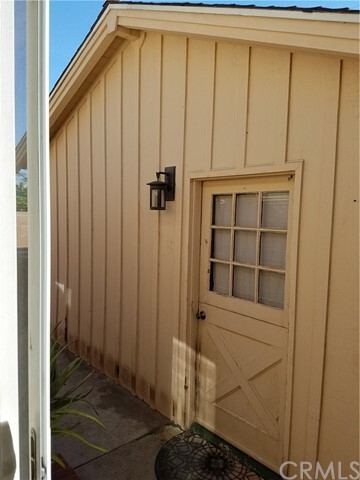 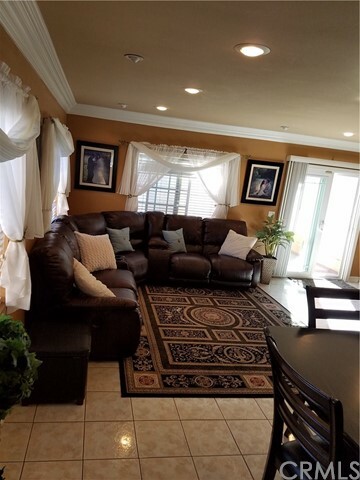 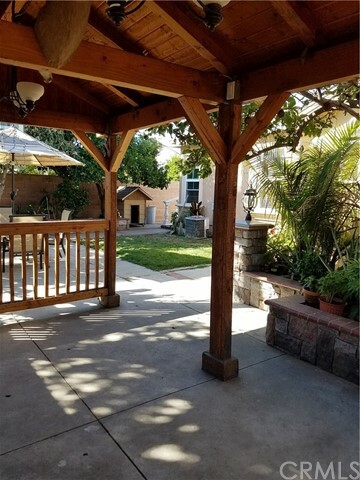 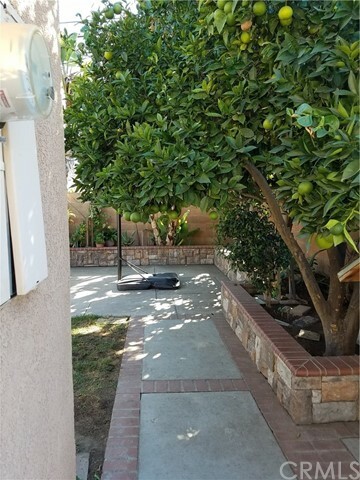 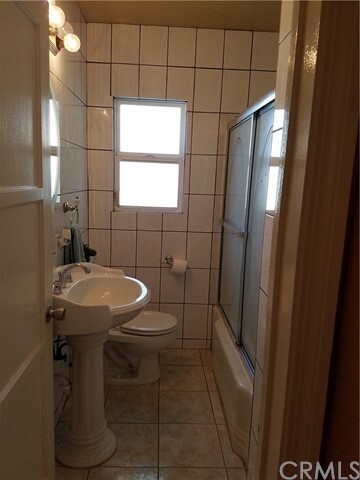 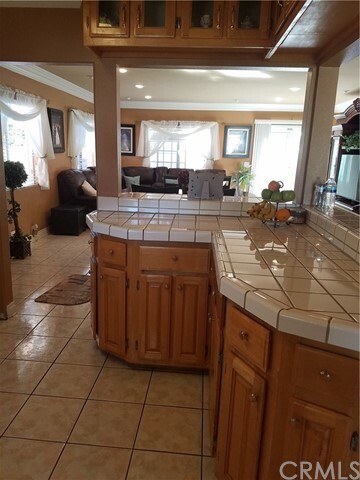 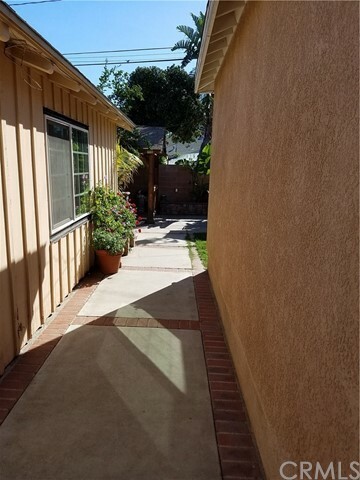 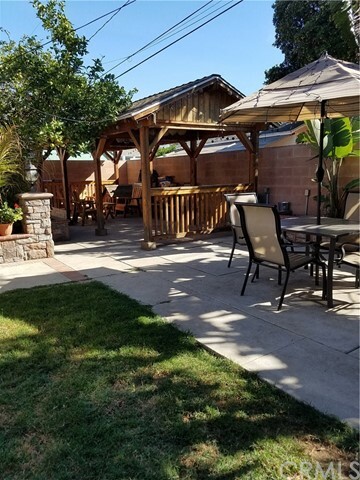 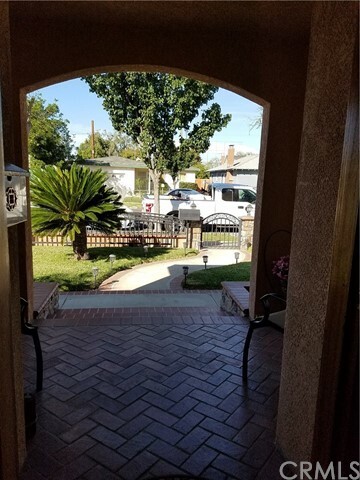 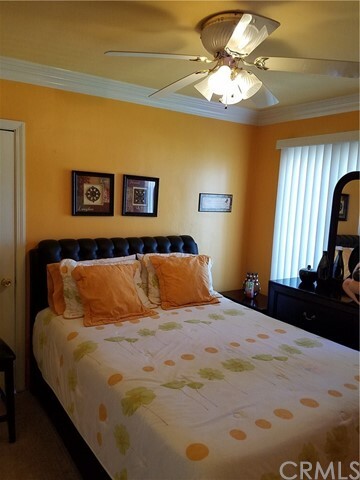 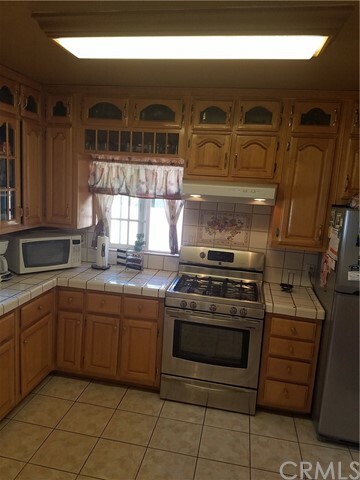 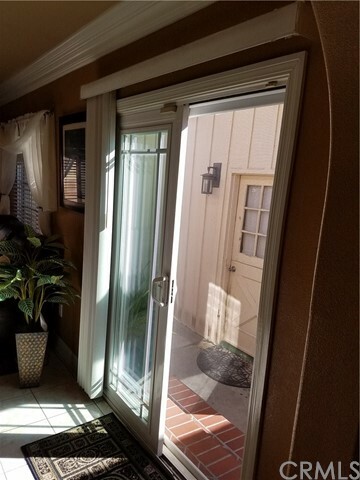 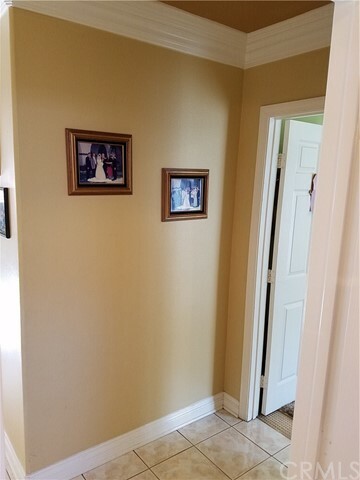 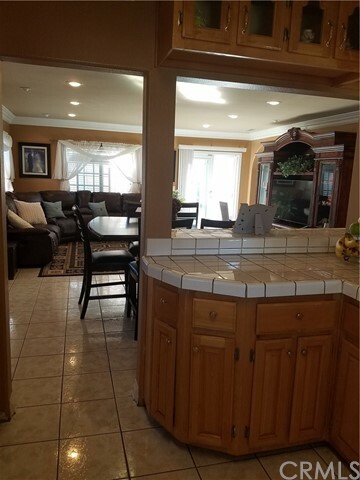 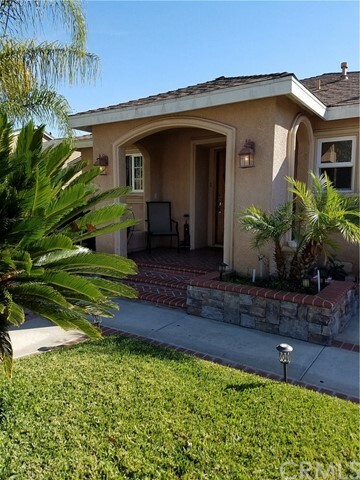 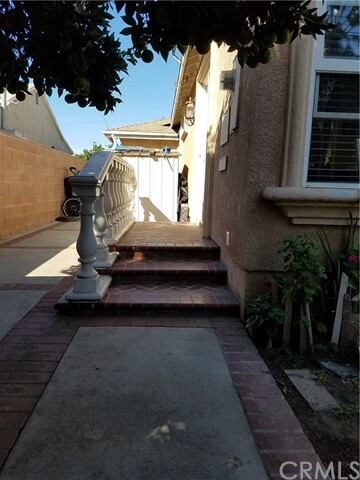 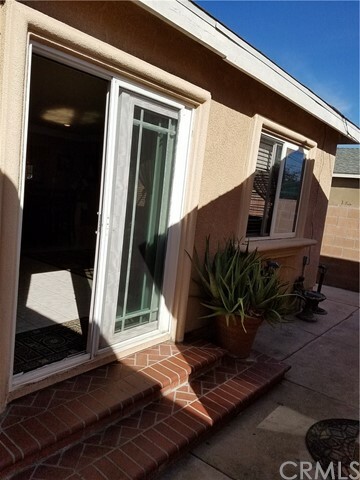 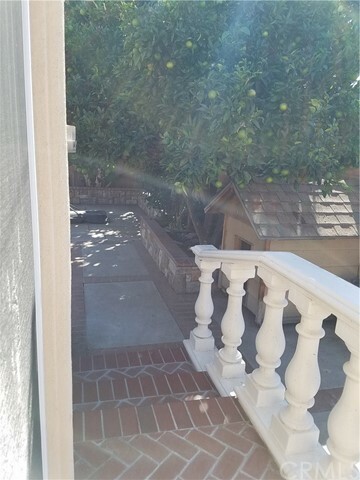 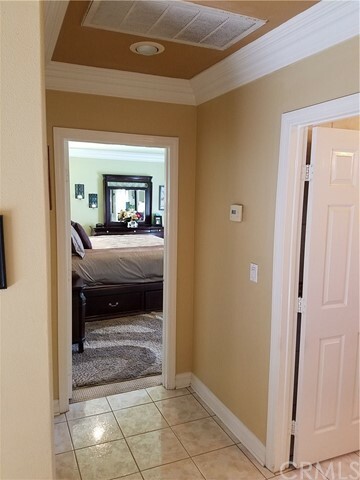 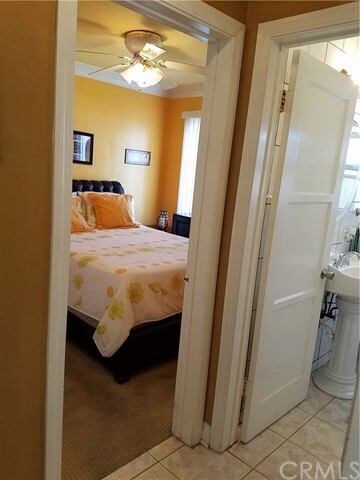 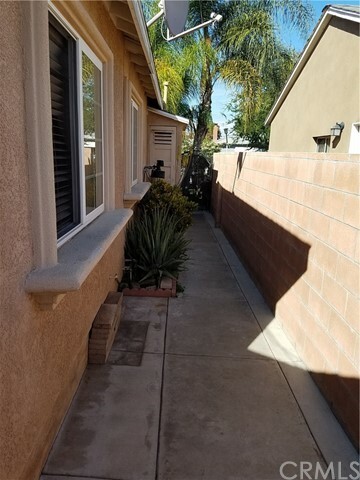 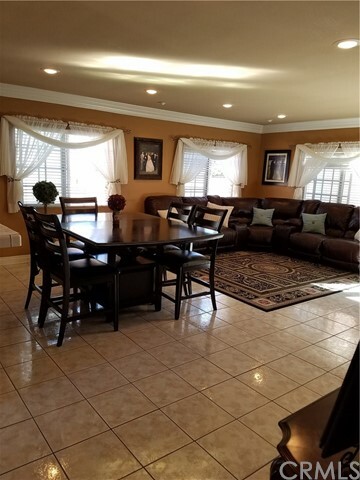 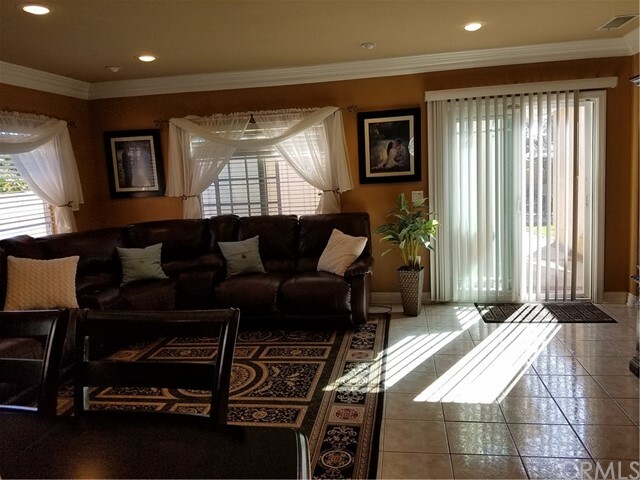 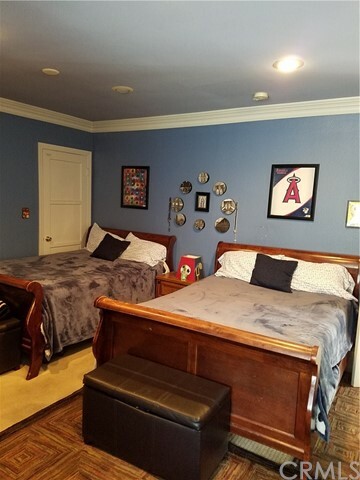 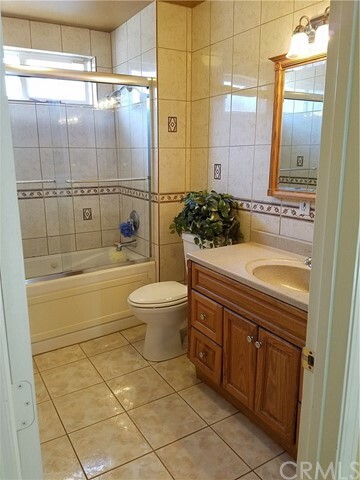 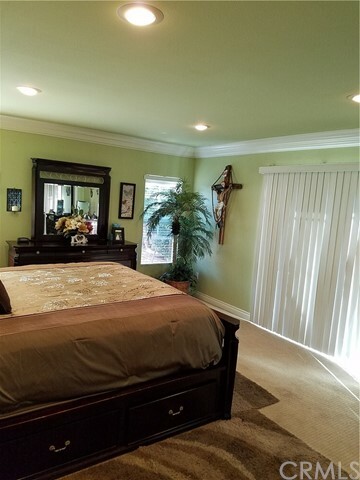 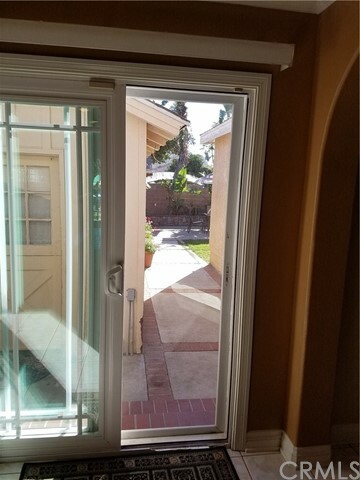 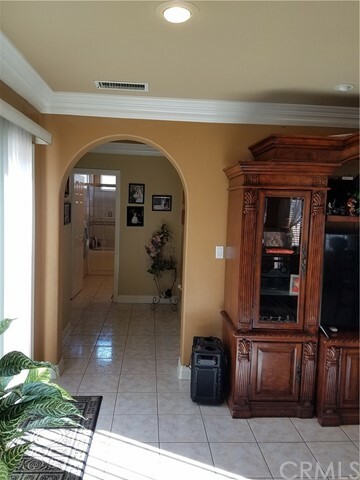 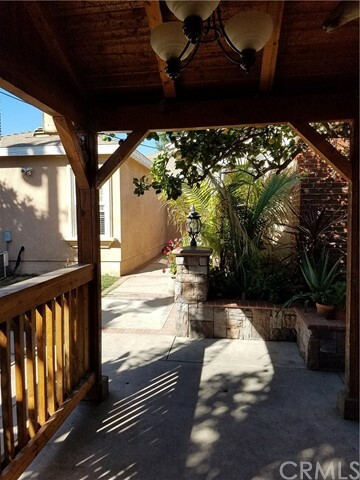 Walking distance To Santa Ana College, Shops, Restaurants, minutes to the 22, 57, 5 Freeway And The Train Station. 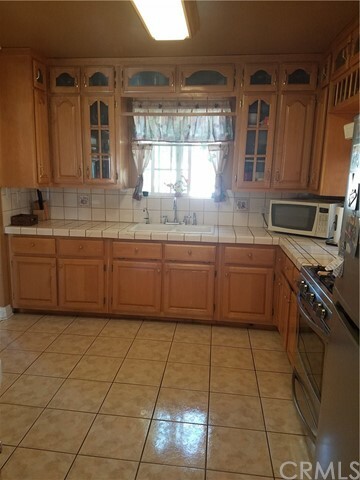 This Home Will Not Last.